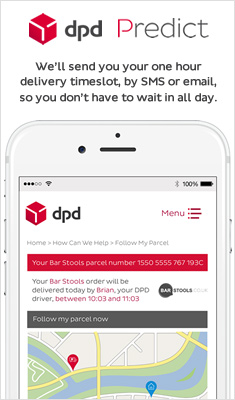 At Barstools.co.uk we are pleased to be able to offer a fantastic selection of beautifully made, retro bar stools at competitive prices. Our Costantino range caters for everyone and is sure to be a big hit with those who remember the style of the 1950's. 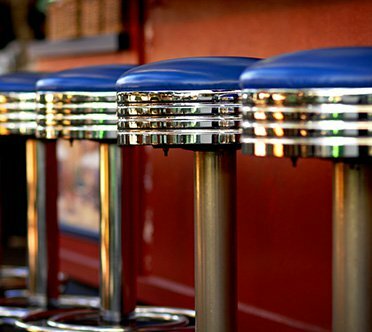 Check out our full collection of retro bar stools and our superb selection of funky chairs, made with the finest materials. 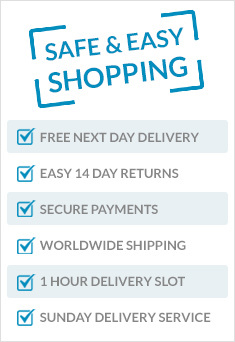 We also offer free delivery on all purchases so you can fill your online basket with more for less. Buy online today.